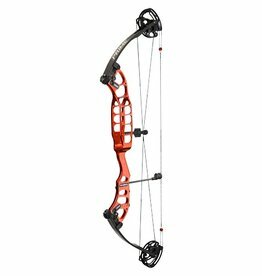 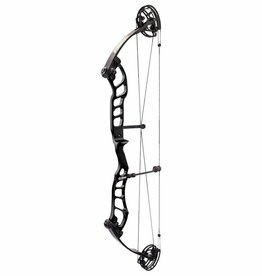 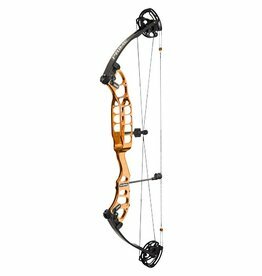 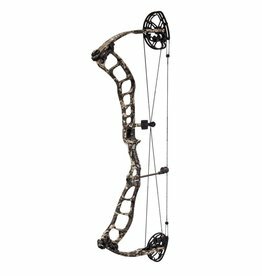 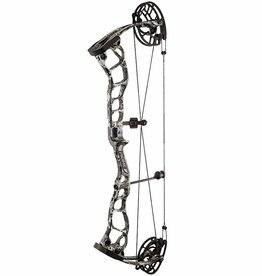 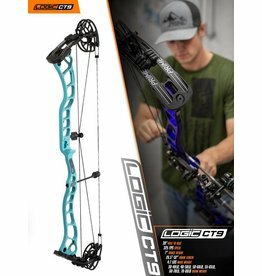 Prime have produced high quality compound bows for years and have continued to grow in leaps and bounds. 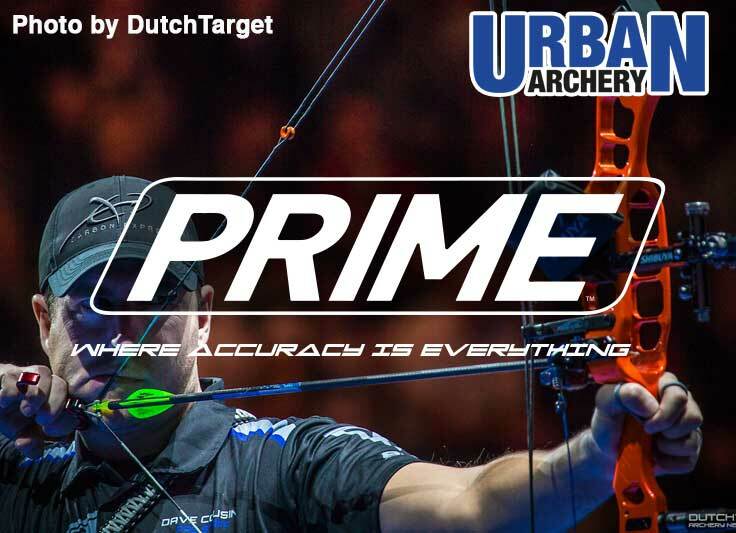 More and more Pro Tournament shooters have moved to them and producing results including Dave Cousins and Peter Elzinga. This year alone saw Harri Howden and Aimee Paul represent Australia at the World Youth Championships with their Prime bows. 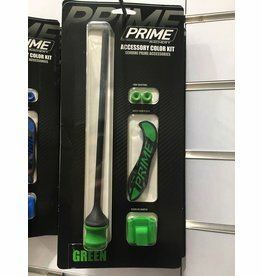 The all new Prime accessory kit fits all Prime models with the appropriate parts. 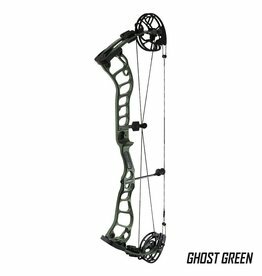 Prime models prior to 2015 don not have the Ghost Grip aplates or Flexis Damper. 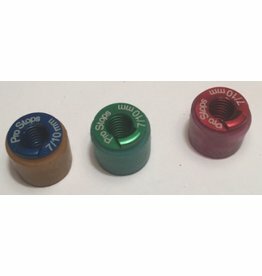 STX and MX 39 and 36 models do not have Ghost Grip plates.